Incelebration of Leap Year, come hither! Let’s give a smouldering nod to the late, great Éric Rohmer and his movie Les Rendezvous de Paris. Lights! Camera! Action! Here are a few of my favorite rendezvous-worthy places, squares and gardens in Paris, along with the statues that bring them to life. 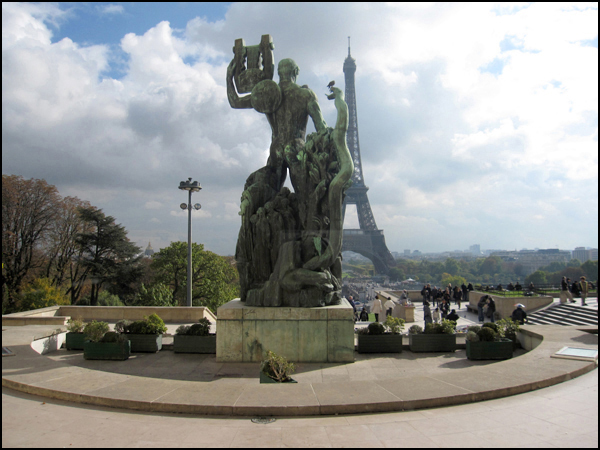 At the fab Trocadéro, you’ll find one of my favorite views of the Eiffel Tower. Let’s first share a brownie and a soda pop at the bustling Café Carlu nestled inside the Cité de l’Architecture et du Patrimoine. Hands-down, this is my new happy place! I think you’re going to dig the bookshop, too. Next stop! Let’s meet at Métro Concorde, and then we’ll pick up reading material at the W.H. Smith Book Shop. For inspiration, let’s not forget the Jardin de Tuileries gift shop either. How green does your garden grow? Flashback: Created by Catherine de Médici (with a slight Italian flair) in the 16th century, the Jardin de Tuileries wasgiven a redo by landscape architect André Le Nôtre during the Sun King’s reign. After the Big Wigs’ big move to Versailles, it became one of the first public parks. Sadly, this was also where Louis XVI and Marie Antoinette were held prisoners during the French Revolution. At that time, due to years of neglect, the gardens were rampant with duckweed, prostitution, and angry mobs. Fast forward: Cafés, chairs, and one hundred statues (including many by Maillol) now seductively tempt. Writer Henry Valentine Miller made no secret of his profound attraction of the bronzes. “No appointments, no invitations for dinner, no program, no dough. 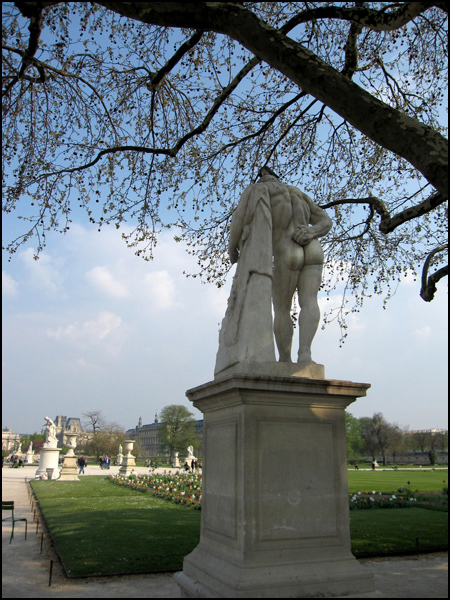 . . sitting down on a bench and squeezing my guts to stop the gnawing or walking through the Jardin des Tuileries getting an erection looking at the dumb statues.” Oh, sigh. It’s Miller, after all! Let’s now stroll on over to another favorite centuries-old romantic hotspot, le Square du Vert-Galant at the tip of the Île de la Cité. Created by King Henri IV, its spectacular view of la Seine and currents crashing into its banks still move the rendezvous-ers, so hold on tight while I straighten your trench coat collar. Along the way, we’ll pick up a compact but oh so filling crêpe fromage! I’m not the first to propose the tip of the Île de la Cité as the perfect spot for a little pic-a-necking, and I certainly won’t be the last. 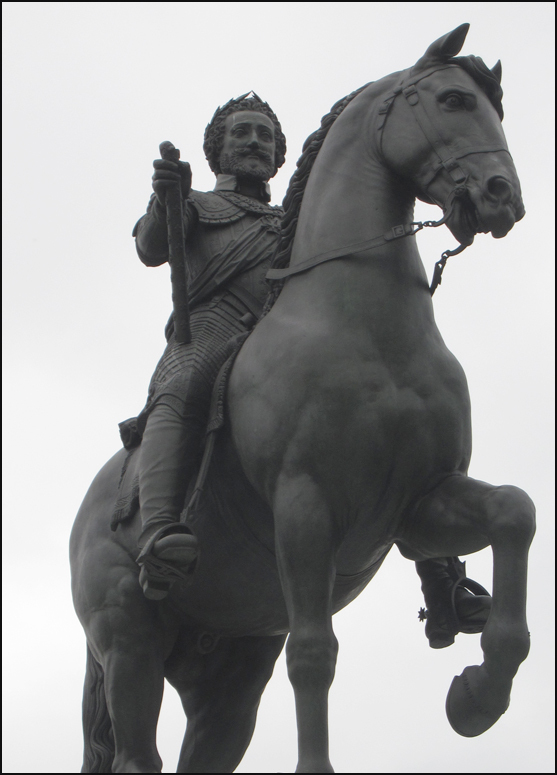 Meet Henri: For the love of vitality, admiration, and gossip, Parisians gave the little tear-drop-shaped park the flamboyant King Henri IV’s nickname, “Vert-Galant,” or “Gay Blade,” since he was larger than life, compassionate, wildly loved, and quite the looker back in the day. Mad about music, wine and women, Henri would horse around here in the park after dark with his friends, entertainers, and favorite mistress, Gabrielle d’Estrée. Love was in the air. Love is still in the air. Most inspiring and incredicble photographs. You are amazing! Merci, beaucoup…for the lovely (again) tour of Paris. I would love to see it (I have only been ‘au sud’), mais alors, I am disabled and cannot travel any longer. So, Theodora, each of your posts fills me with cheer, as I see what you have seen. Merci…merci, beaucoup…but I am simply an American, driven old-lady photographer…transferring my own past to you, the younger generation. BTW: your posts are en francais, “mervailleaux! Reblogged this on French Heritage Club. En vrai Parisien (exilé!) j’apprécie vraiment ces photos. Pendant trois ans j’ai vécu près des Tuileries (Rue Croix des Petits Champs). 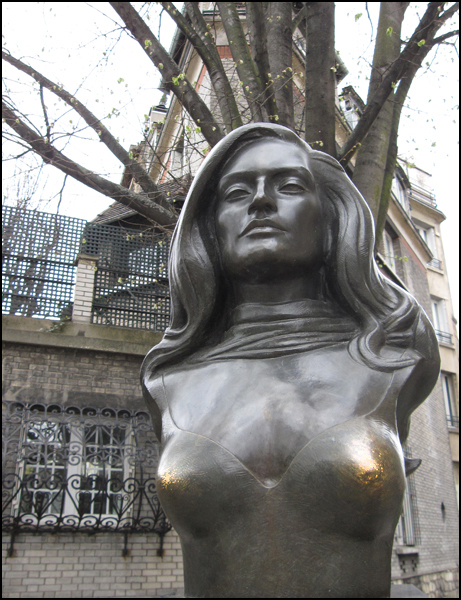 Il y a, pas très loin de là, de nombreuses rues et galleries romantiques et intéressantes… Aaaaahhh… Dalida, sa statue est superbe! Un plaisir. You brought us to see so many lovely places in Paris! Every time I come to see you, I feel like to need to catch the next Eurostar train for Paris! Great post, Theadora! You’re making me long for Paris even more. I was last at the PLACE DU TROCADÉRO with my sister 2 years ago when it was freezingly cold and at the JARDIN DE TUILERIES many summers ago with my husband when it was so warm and dusty but the garden was just so beautiful. Have been to 3 out of 4, not bad 😀 Trocadero was very nice to see the Eiffel Tower at night! I think my favorite is Jardin des Tuileries but I love all of them! Love the Jardin de Tuilleries! Missing Paris, time to go back and visit. You had me with your name, Theadora. 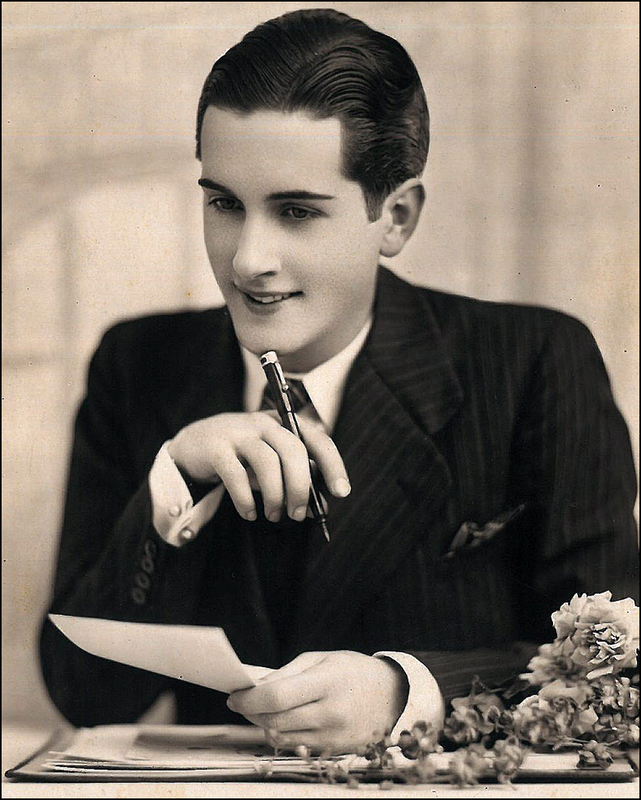 Your style of writing is a delight to read. Once again I am back in Paris and seeing it anew with Theadora eyes.